Low(er) key alternative to Restaurant Week with the same bargains (check the menus for price comparison). Nico Osteria is on my list! 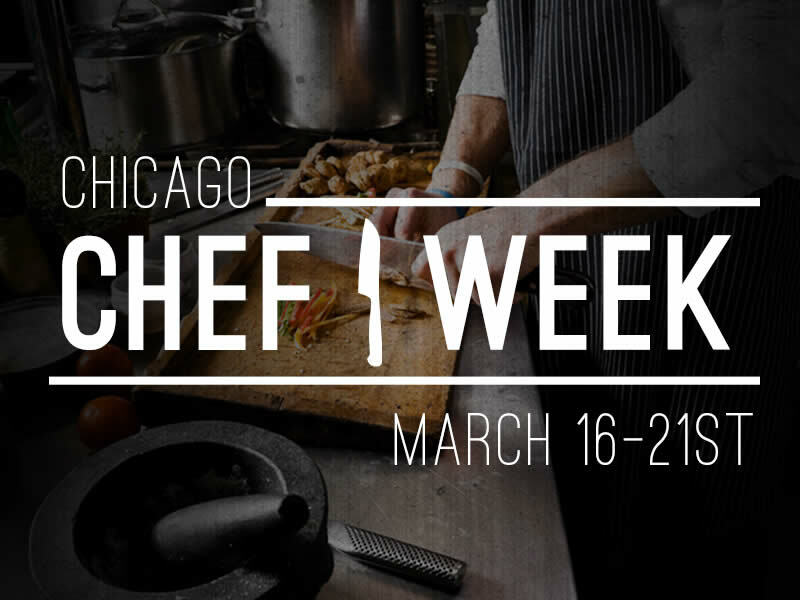 CHICAGO CHEF WEEK 2014 | March 16-21.